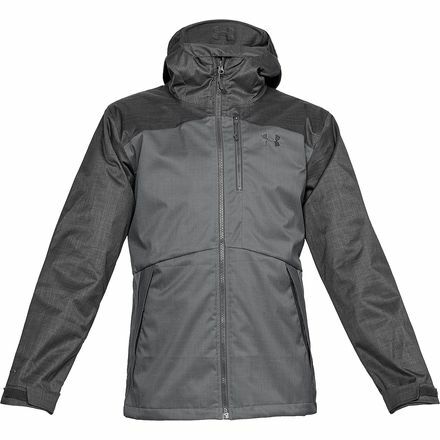 If you don't feel like rocking seven different jackets for three different seasons, then the Under Armour Porter 3-in-1 Jacket may be the thing for you. 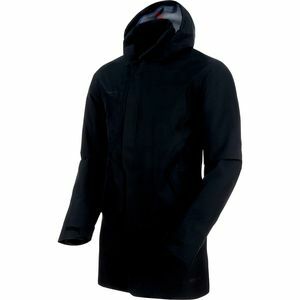 This multi-season jacket features a windproof and water-resistant shell and a removable fleece liner. Wear them together for cozy winter warmth and protection from wind and snow, or zip them apart and give yourself a comfortable fleece that's perfect for chilly fall days and a weather-resistant shell for cool spring hikes. The shell features ColdGear Infared technology to hold in your body heat, adding warmth without adding weight or bulk, while the inner liner boasts a soft, moisture-wicking, high-loft fleece to keep you warm and comfortable in the coldest weather. Both the liner and shell have pockets for everyday convenience, including headphone-compatible pockets on each.